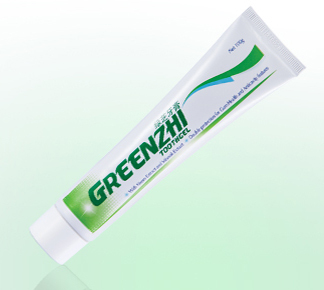 Natural concentrate of cow’s milk calcium, Casein Phosphopeptide, and Soya Isoflavones. Exclusively formulated using purely natural concentrate of cow’s milk calcium, it features a rich content of calcium and proteins and is universally recognized as being the best source of calcium. Besides, it can also be readily assimilated by the human body and is suitable even for people who suffer from lactose intolerance. Another unique formula, Casein Phosphopeptide (CPP), has won the approval from the Health Ministry of Japan and subsequently listed as an ingredient for “specific health-care food supplements”. It exhibits the characteristics of preventing the precipitation of calcium in the intestinal system to help facilitate the assimilation of the essentially needed trace element. 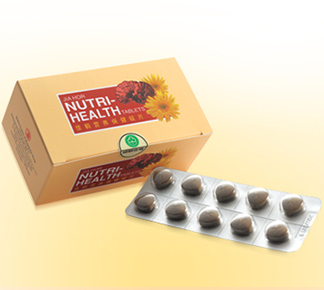 Adults – 10-12 tablets per day. Children – 6-9 tablets per day. 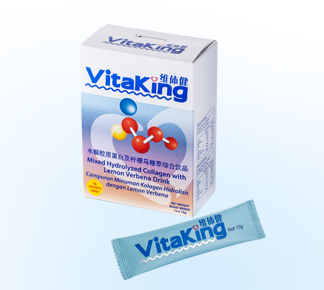 The reason for Jia Hor calcium to be in small amount, 80gm per tablet is to enable our body for easy absorption. Our body absorb calcium at a slow pace. Taking 800gm per tablet of synthetic calcium will result in up to 90% of the calcium being drained out of our body or worse “trapped” inside our body to form kidney stone. Other side effects of synthetic calcium include (but not limited to) constipation, belching and gas. In order to maximize the assimilation rate of calcium, you should split the consumption into 3 times a day, before or after meal. 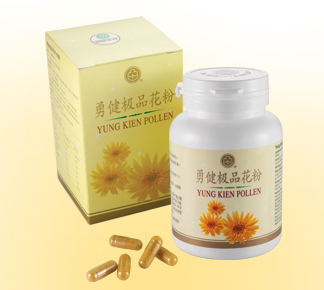 For better results, consume it with Jia Hor Instant Soya Protein Powder and VitaKing. Jia Hor Calcium Plus Tablets is purely made of natural concentrates of cow milk, it is rich in an activated form of vitamin D3, which is noted for its ability in enhancing calcium assimilation for utilization by the body, assisting in preserving a normal level of calcium in the blood, maintaining the normal physiological functions of the nerves and muscles, and contributing to the calcification of the bones. Jia Hor Calcium Plus Tablets differentiates itself from similar products of generic brands in that it is purely formulated using natural calcium concentrates derived from cow milk and is suitable even for people who suffer from lactose intolerance. 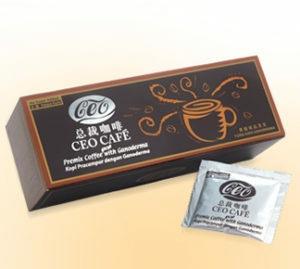 In addition, it is synergistically enhanced with CPP and Soya Isoflavones. From the perspectives of its composition and quality, it is absolutely beyond comparison by any competitive products. 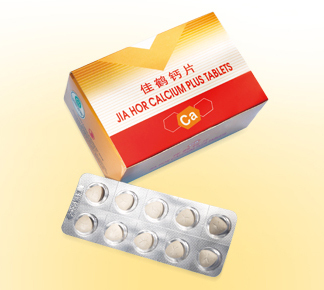 Jia Hor Calcium Plus Tablets can promote the efficient assimilation of calcium for utilization, help preserve normal concentration of calcium in the blood, maintain the normal physiological functions of the nerves and muscles, and assist in the calcification of the bones and teeth.